If you take a moment to sit back and think about how much of a difference WordPress has made in the life on an online marketer and blogger, it’s quite amazing. Years ago I did everything in basic HTML. I had no idea how to program or design fancy web sites. It’s now been five years since I launched my first WordPress site at ZacJohnson.com, and WordPress is all I know and do now. 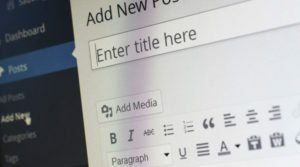 Even though WordPress is a free software and it powers over 50 million web sites and blogs, it’s still being used by some of the top sites and multi-million (even billion!) dollar companies. In a recent “State of Blogging 2012” infographic from Blogging.org, it’s reported that “there are an estimated 31 Million bloggers in the US as of July 2012“. Imagine what this number will look like in just a few years! Everyone is moving to, and using WordPress… no matter what type of web site or blog it may be. 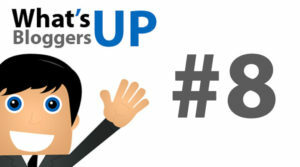 Let’s take a look at the top 10 web sites and blogs on the internet using WordPress. If WordPress can run these million dollar web sites, imagine what it can do for you! i never knew these big websites are designed on WP. Is there any way to know which website is designed with WP? Mashable is a very nice blog in Wordpress and rest of the list is well described. Thanks for the share. I didn't know about BoingBoing and Hot Air. Thanks for sharing this great list but what about cNet ? I was thinking that It runs on WordPress. Amazing post...I never knew wordpress has got so famous! This is an amazing achievement of wordpress.The free blogger platform has now become outdated. I definitely recognize the majority of blogs on this list. 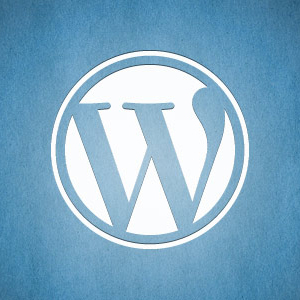 It is amazing that all of these blogs are using WordPress. Thanks for the list Zac! Surprise it was fr me. I never knew about these sites. these are big and how come i never came across em. I think gigoam is the only one i recognize, others are totally new to me. Thanks for sharing. WordPress has always been the top of my list. I have several blogs and all run on the Wordpress platform.What i like best about wordpress is the easy functionality it possess. I find it very easily and compatible to understand and use its features. Recently I came across to couple of discussions about which blog platforms to use AND almost everyone voted for Wordpress. It's really amazing with no doubt. I use a wordpress theme from Woothemes.com and it's freaking awesome. I know there are other options out there, but I personally think it would be silly to choose anything else over Wordpress. Thanks, glad you liked it. Maybe I will do a follow up post to this one about top wordpress blogs in other niches. 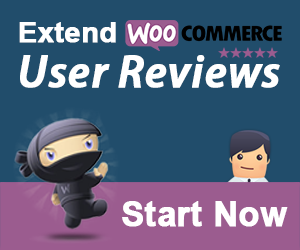 All the famous blogs are using WordPress, no high rated blogs using Blogger. WordPress dominating. wordpress rocks no reason at all not to use it. If you are concerned about security issues, put it on a subdomain, different hosting account or something and keep it updated with latest patches but I recommended wordpress to all large companies I have worked out. I am glad I migrated from blogger to WordPress. Now, things seems to be more easy and effective. Hey Zac, Because they are kids. They see others earning from blogs and decide to start blogging. The easiest way to make a blog is go to Blogger. They have no budget. Kind of, same was for me. I was on blogger 6 months back. But when I finally understood what blogging exactly is AND I won my first blogging contest as well (see the link in CommentLuv), then I decided to switch to WordPress by using my winnings. Also, many bloggers including Ileane Smith, suggested me to migrate because I was doing good with Blogger. 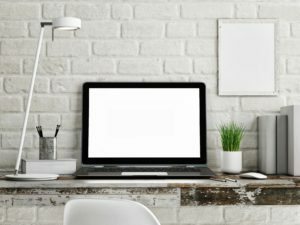 Do you consider guest blogging on NOT SO popular blogs? :D hehe..
OMG !! I am stunned after watching these BIG names !! This is such an outstanding achievement by WordPress that it is powering such big sites.. WordPress has changed the way of blogging and it has provided very brilliant and easy to do features that every new blogger is in love with WordPress. Hey Pingdom, nice to see you here, and thanks for the list! Oh, NO! I did never know this before except TNW and Mashable, thanks for others, the list is inspiring.. It means we can also create such awesome sites too, why not? But, Experienced Skills are required. Even though I use WordPress myself, I didn't realize that some of those big name sites were using it as well. I love the flexibility and the ease of use. The sites showcased above do a great job of showing how creative you can get. I have set up blogs for a few friends of mine and they are always amazed at how simple the interface is when they see it. 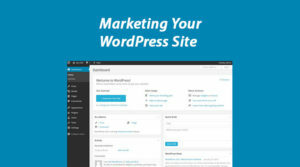 I think that a lot more people would build their own websites if they realized how easy Wordpress makes the process. Nowadays, if you can use a word processor, you can set up a blog. actually VentureBeat has a custom CMS! Well, that's what I've heard at least, it might be true! Well.. You can check its source code and see by yourself it's using WordPress!